At our innovative hypnotherapy clinic, Braderzhypno caters for patients with a wide range of mental and physical disorders. 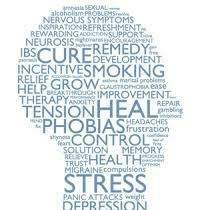 We offer hypnosis for weight loss, smoking cessation, anxiety and phobias for patients in the Perth area. 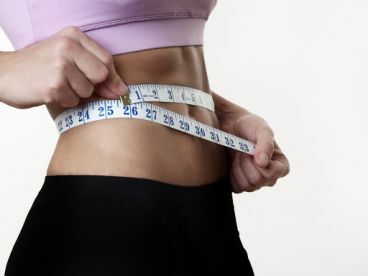 Our proficient and sympathetic hypnotherapists will work with you to determine the best course of treatment, leaving you in tip-top shape in no time. Call us today on 07806626673, or pop in to discuss your hypnotherapy options. Hypnotherapy is an effective, long-lasting way to take action on your addictions, however they choose to manifest themselves. Choose one of our highly trained hypnotherapists to guide you through the process and suggest supplementary lifestyle changes which will enhance your results and ensure that you remain addiction-free. We’ll set you free from the addictive cycle and help you live life to the full once more. Our highly-qualified therapists are dedicated to taking a friendly yet professional approach with all of their patients. Well-versed in both the NLP and EFT methods, our therapists will work with you to establish the best technique for your needs. Rest assured, you’ll be in safe hands with us, and we'll have to on track to overcome whatever issue you need to address. Please note that Braderzhypno may not be able to honour booking requests made.